We know everyone have tons of fun on your Instax mini camera and properly have lots of pictures! If you are finding a photo album to store all of them. 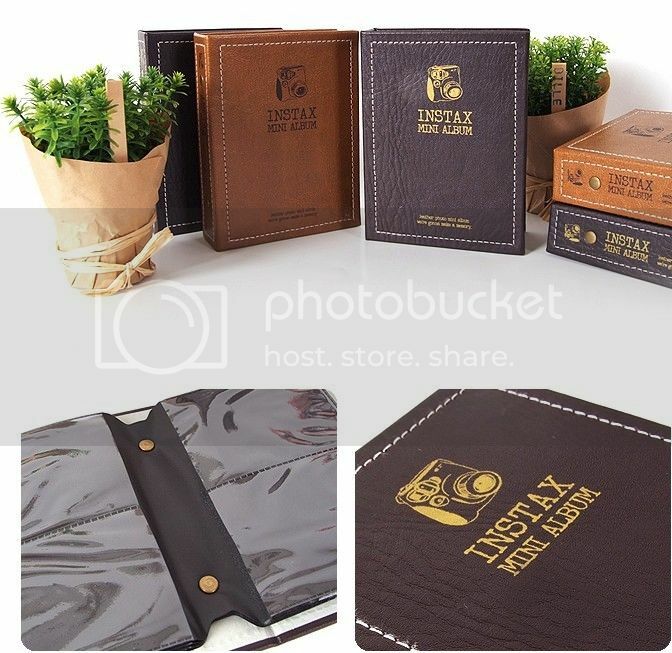 This classic vintage looking leather instax photo album can hold up to 72 photos. A Perfect fit for your instax mini photos and look greats on your shelves with its unique design. 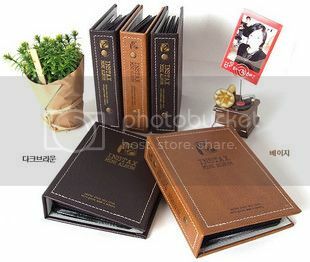 It can also be use to store your credit cards of business cards !